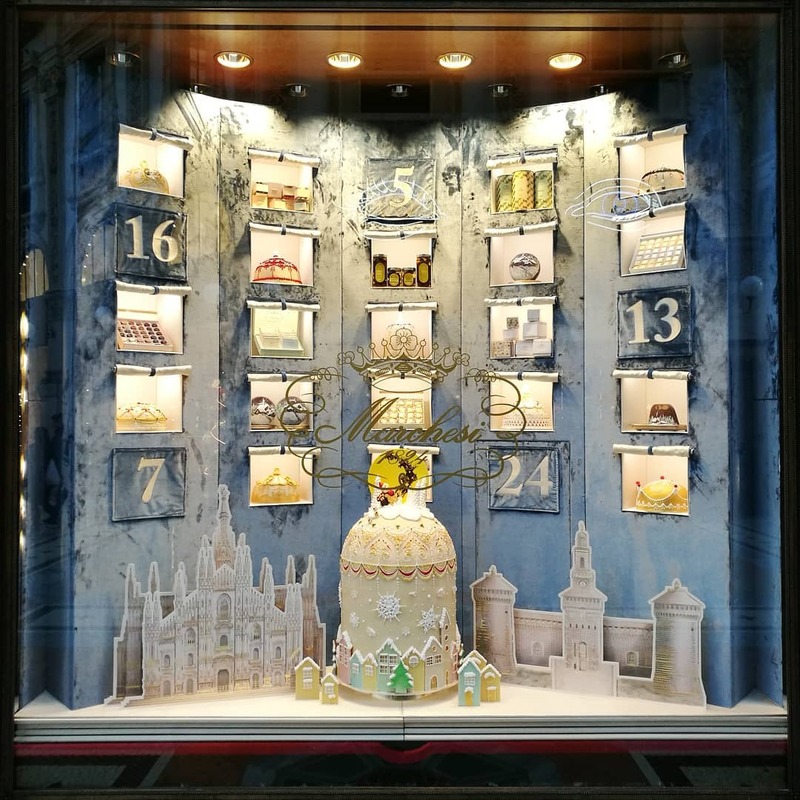 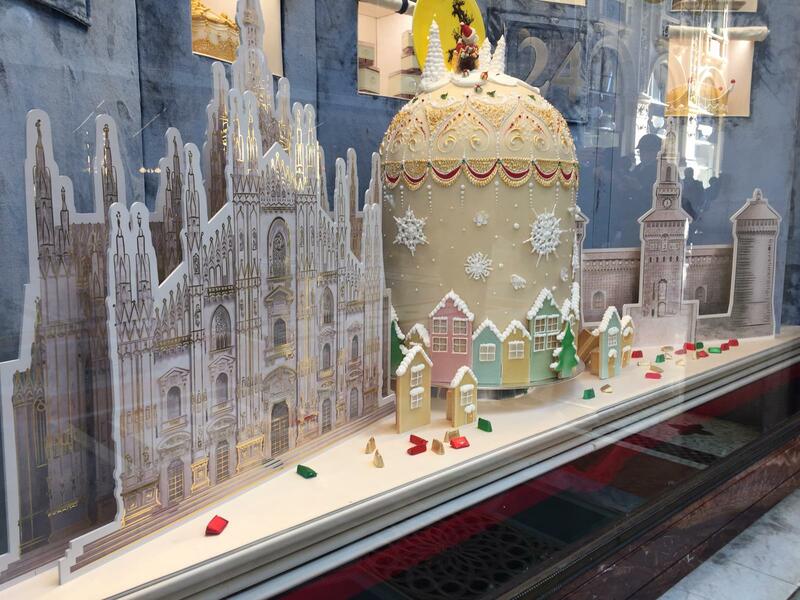 Every year Pasticceria Marchesi creates a beautiful window display to celebrate the Christmas holidays. 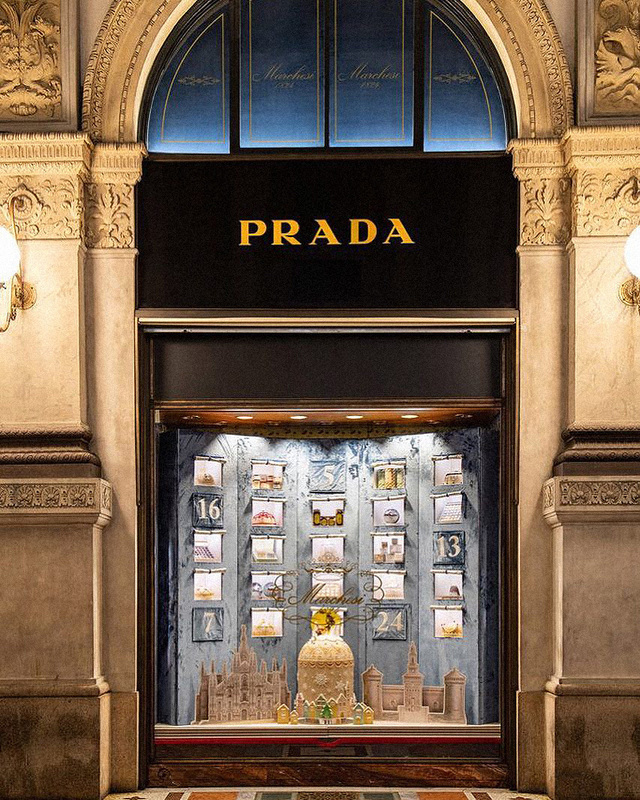 The display is located in the Galleria Vittorio Emanuele in Milan. 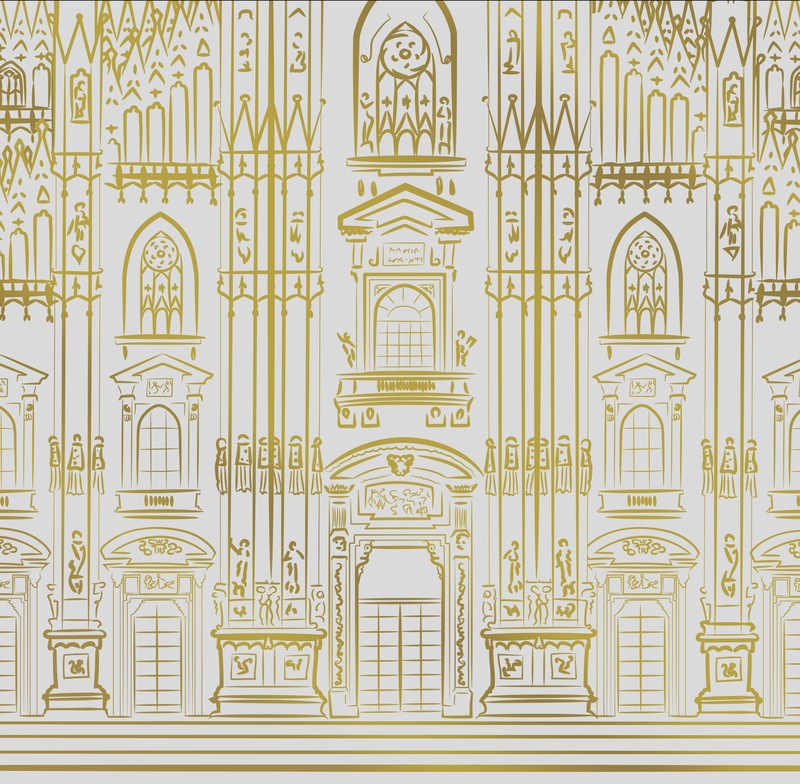 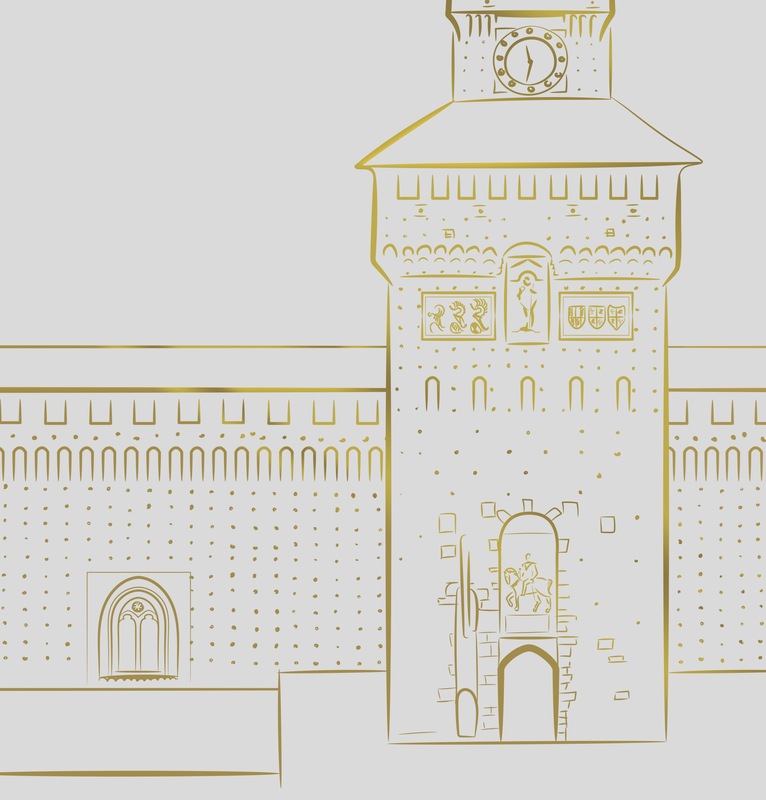 This year I was pleased to be part of its creation, with the representation of the two most famous architectural icons of the city: Duomo di Milano and Castello Sforzesco.